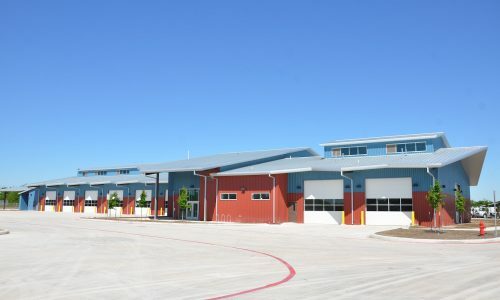 As a subconsultant to the Program Manager, Foster CM Group provided Construction Management/Project Oversight services for the new $50 million, healthcare facility, also referred to as the Med Mod, at the North Tower of the Lew Sterrett Justice Center/Jail Complex, located at 111 W. Commerce, in Dallas. 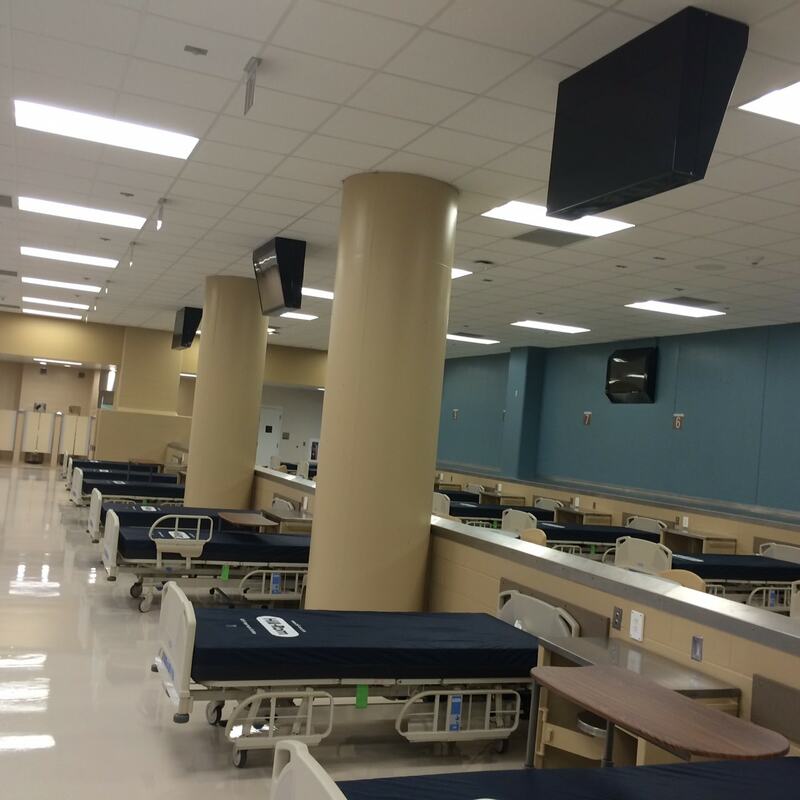 This project was a joint collaboration between the Dallas County Sheriff’s Department and Parkland County Hospital. The unfinished area of the North Tower is comprised of three floors and was constructed in two phases. 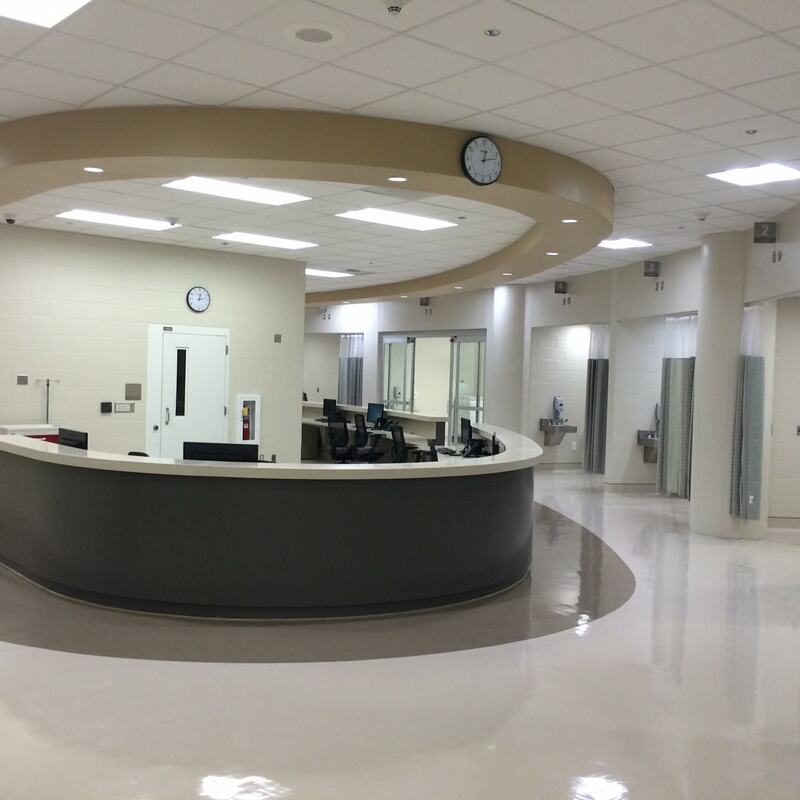 Phase I involved the modification to the basement of the North Tower where the state of the art jail pharmacy was relocated—no inmates are housed on this floor. 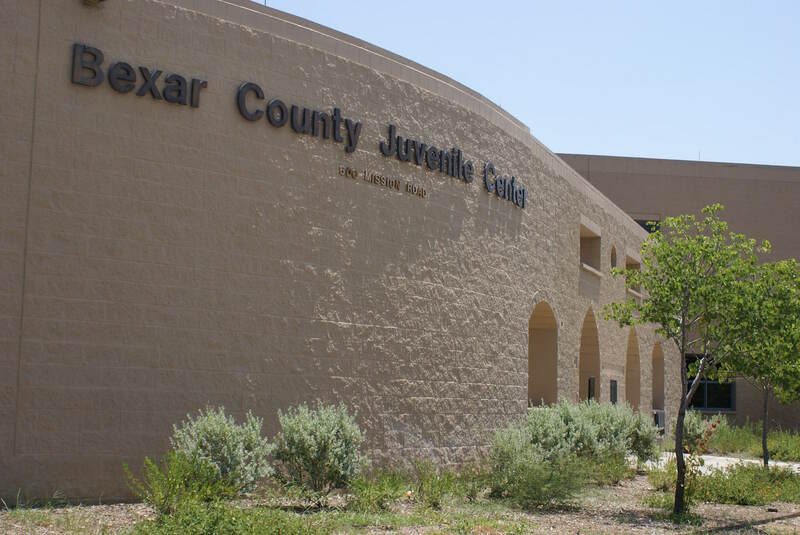 Phase II involved the ground and first floor for inmate housing, the medical infirmary for acute care, the jail clinic and radiology and dental clinics, including future provisions for a CT imaging machine. 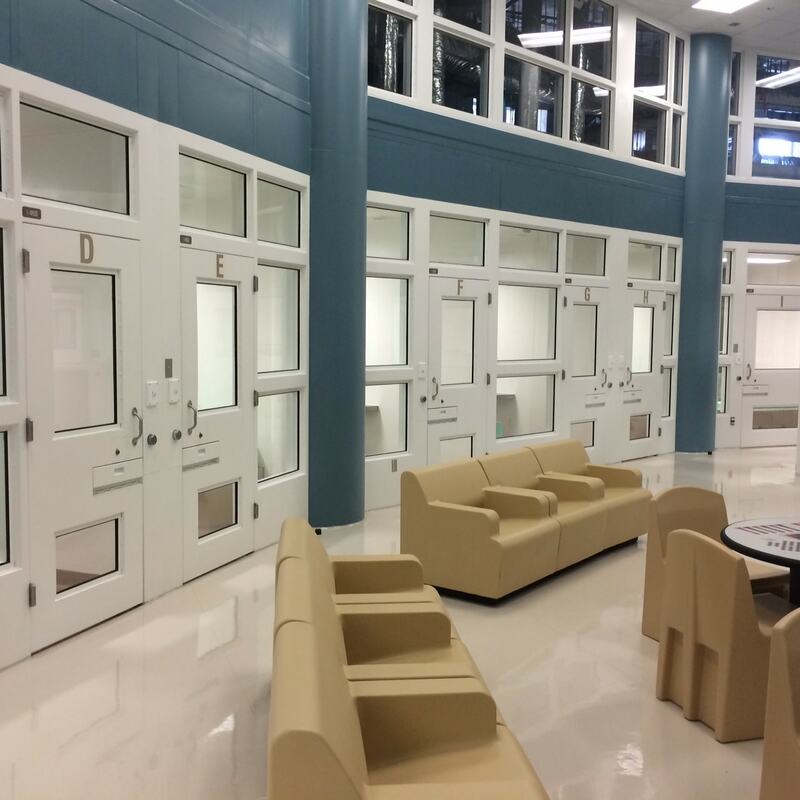 The mental health care floor will houses 145 inmates. The estimated cost of the Medical Modification project is $48 million. 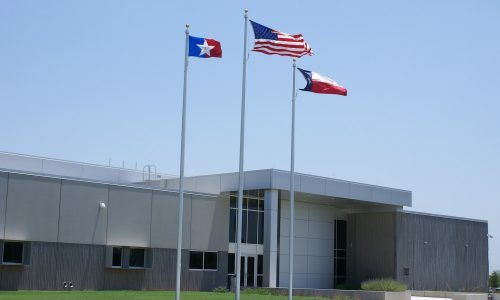 In further detail, the 150,000-square-foot project provides for the construction of a 300-bed medical and mental health facility with full on-site Class B pharmacy service, emergency medical services, substance abuse detox center and mental health programs, to be located within the existing maximum security Dallas County North Tower Jail campus. 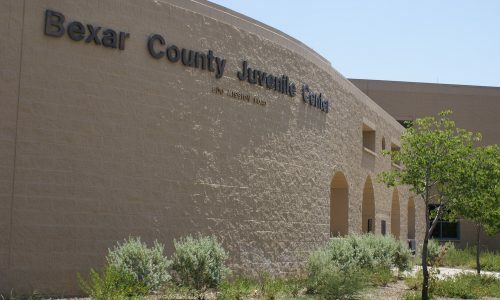 The project includes full redundant mechanical systems, including Smoke Evacuation and zone controls; Emergency Electrical power generation systems and Texas Commission on Jail Standards (TCJS) and US Department of Justice (DOJ) prison certification, including Maximum Security Detention controls, hardened cells and Electronic Security systems. 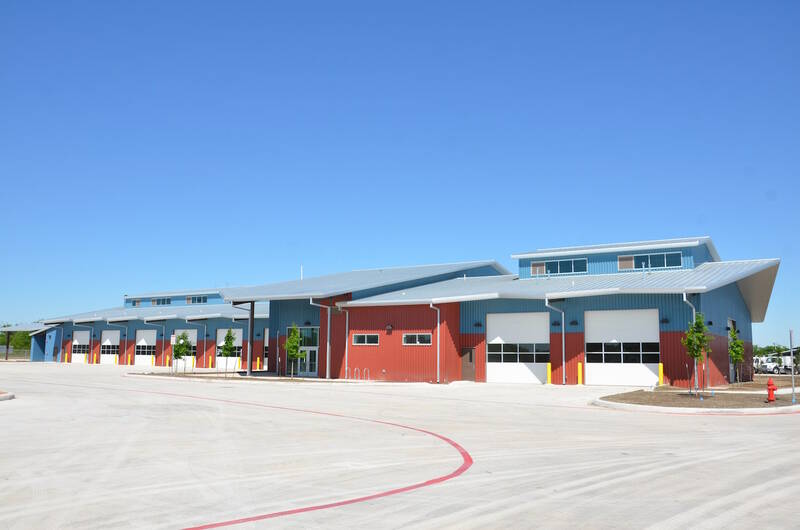 Foster CM Group’s project responsibilities included supporting the Program Manager with project construction supervision, inspection and owner coordination. We have organized project work plans and phasing by maintaining Owner communication and interaction with the CMaR Contractor, A&E, and third party testing and inspections subconsultants. Specific tasks have included participating in senior staff meetings; informing the Owners of work phasing and solutions to upcoming challenges and conflicts; collaborating with the Team to resolve and facilitate security and access restrictions, maintain existing utility and safety services and Owner processes; performing constructability and budget reviews of Owner- and Field-initiated changes; working with A&Es to prepare revisions and additions to contract drawings; reviewing and resolving project RFIs and constructability issues; reviewing and approving monthly contractor Applications for Payment; conducting weekly project status and organization meetings; and participating in weekly contractor and owner coordination meetings to discuss phasing and conflicts resolution. 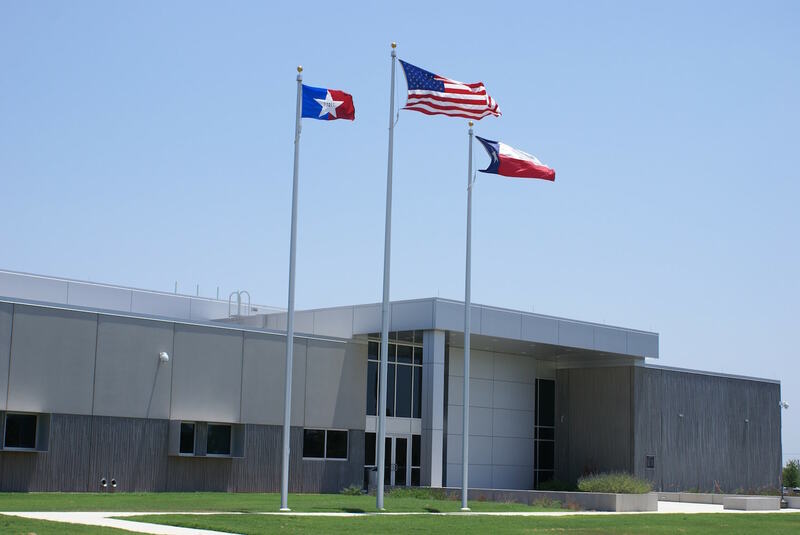 The CMAA North Texas Chapter awarded the Dallas County Jail Medical Modifications Project the Buildings/Renovation/ Greater Than $10M Project Achievement Award in May 2015.